Happy New Year everyone; I hope all enjoyed the holidays just past. 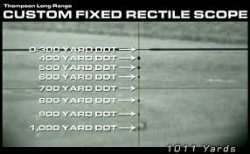 With a new calendar now in force I thought I would suggest that we all might try a different rifle sport this year; that is precision rifle, often referred to as long range shooting. 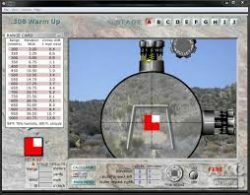 The Broadwater Rod and Gun Club (BRGC) has one of the best long distance ranges anywhere and two very experienced shooters to help you learn the games and techniques needed to be a successful long range shooter. 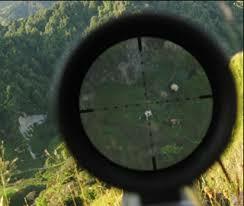 If you have ever hit a target at 1000 yards, congratulations! If you haven’t and would like to try, and maybe even join the 1 mile marksman’s club, please read on. 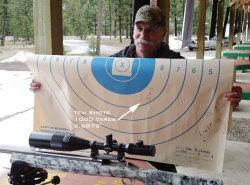 BRGC board member Jim Richards is a world record holder at 1000 yards. 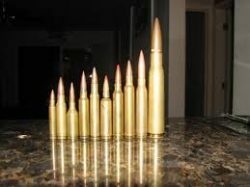 A couple of years ago Jim shot a 10 shot group that measured a miniscule 2.6872 inches! What is even more impressive about Jim’s record is it was shot with a light rifle and a 105 grain 6MM bullet. His group was even smaller than the 2.815 inch group Heavy Gun record set in 2010. Another BRGC board member, Brad Peck, started shooting long range matches in the late 1990s. Shooting first in Soldier of Fortune events, then transitioning to the Snipershide Cup series, and finally on to the practical style long range matches, Brad has been very successful in the sport and has even instructed long range shooting classes for extended range hunters and law enforcement officers. 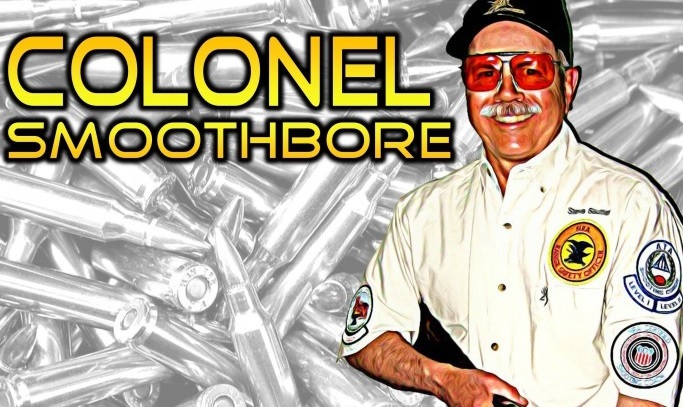 Now it’s a new year and these two very accomplished riflemen are offering their expertise to those who would like to try shooting at extended ranges but don’t how to get started, or know where to go to shoot. On the first weekend of each month, BRGC has open long range shooting on Saturday and a Precision Rifle Series match on Sunday. The Saturday session is open to the public and runs from around 10:00 AM to 2:00 PM. The Sunday match, also open to the public, starts with a meeting at 7:30 AM and shooting begins about 8:00 AM and lasts to about Noon. The Sunday Precision Rifle match is a sanctioned event and does require a modest entry fee. Recently, a new shooter in only his second match won, proving you don’t have to be a long time competitor to be successful. Now you don’t need a bunch of specialized equipment to come and play the games. 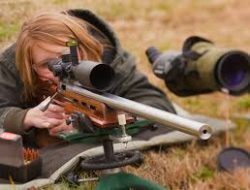 Dig that hunting rifle out of the safe, grab a couple of boxes of ammo, eye and ear protection and head to the Broadwater Rod and Gun Club’s Indian Creek Range this coming weekend (January 7th an 8th ). Jim and Brad and other members will be thrilled to help you get started in the sport; you’ll gain new skills and have lots of fun in the process. 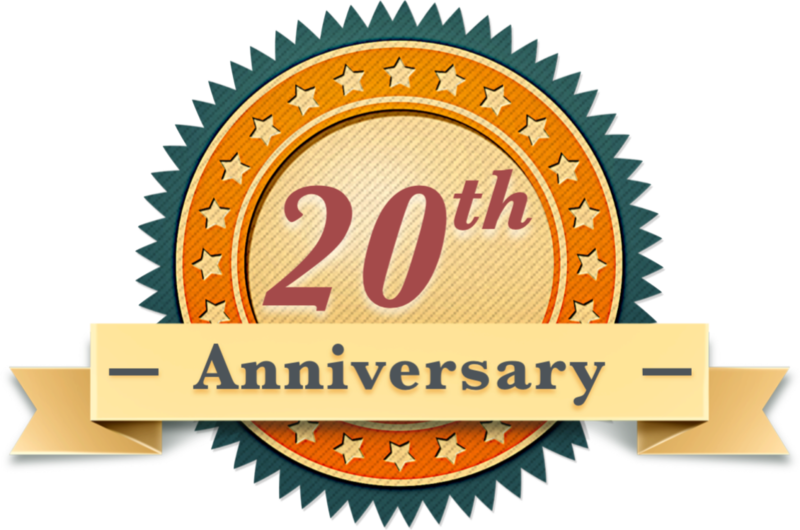 For more information, call either Brad Peck (928-308-8093) or Jim Richards (406-266-4515).